The complex interaction between flow field, mixture formation and combustion can be investigated through simulation in very powerful way. 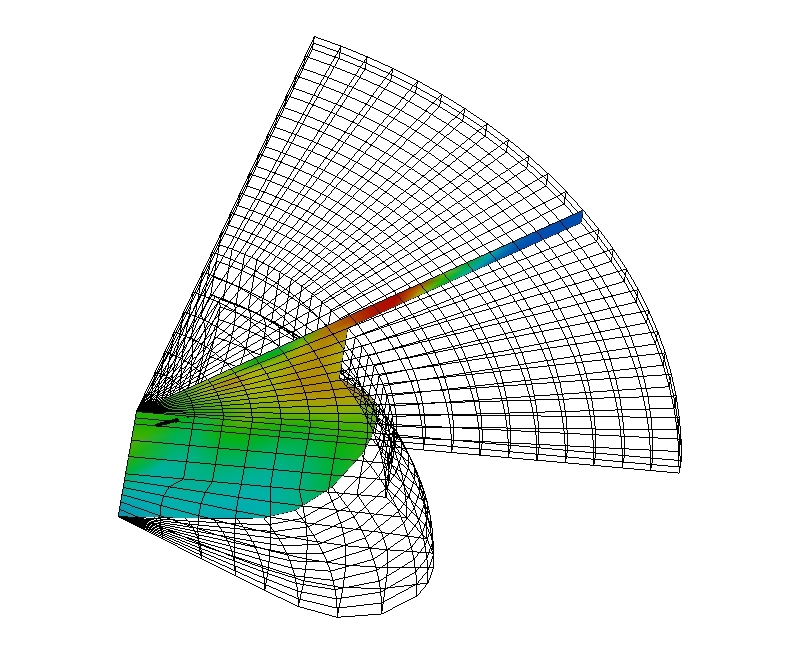 In addition, moving meshes have to be considered in internal combustion engine simulations. CFD allows observation of the physical phenomena at locations which may not be accessible for measuring instruments. Starting from optimisation of intake/exhaust pipe design and valve timing, mixture formation during compression stroke followed by combustion process can be visualised. These computations are not competing but completing the development of new engine designs. 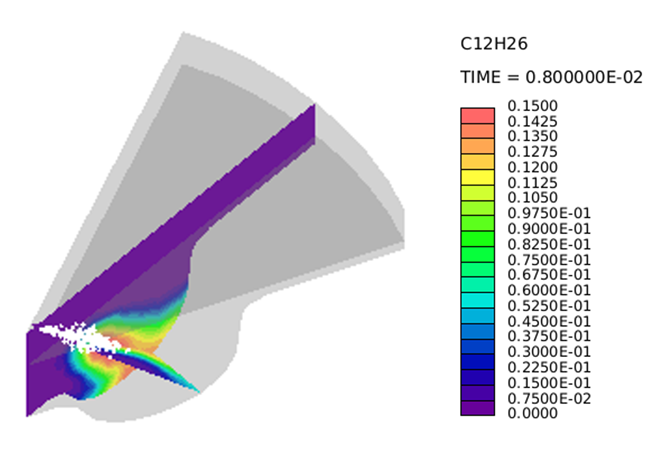 CFD allows examination of the mixture formation where the liquid and the vapour phase and its distribution can be visualised. Furthermore, spray-wall interaction is crucial for current developments of combustion systems. Several combustion models allow visualisation of local heat release rates and temperature distribution in the combustion chamber. These investigations are the base for understanding resulting efficiency and emissions and support experimental investigations.